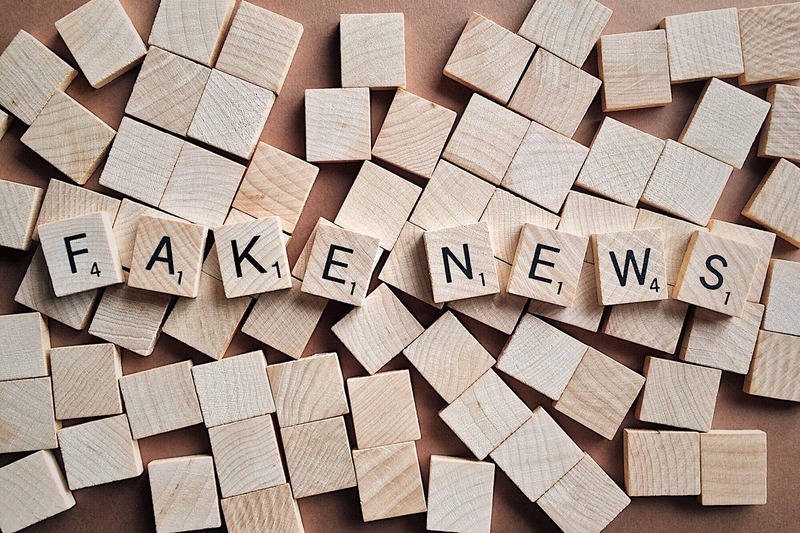 The growing circulation of fake news stories on social media as well as mainstream media has led to a battle between authenticity and believability. This has led to increased cynicism among the public. What’s more, this cynicism is also seeping into the workplace. Subsequently, many leaders are asking: “Does your story need to be authentic as long as it’s believable?” A story can be believable but not true, or true but not believable. Click here to read the full article, published in The Australian on 30th June, 2018.